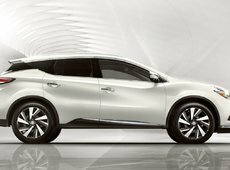 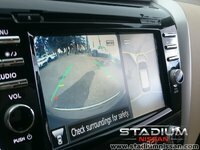 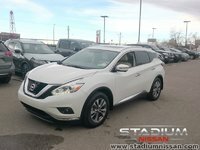 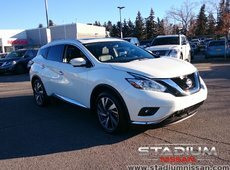 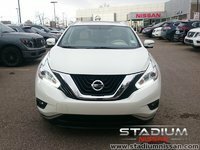 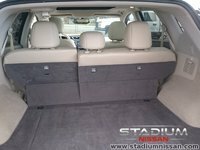 The 2016 Nissan Murano lures in everyone with its flamboyant new design, then hooks you with just the right mix of confident performance. 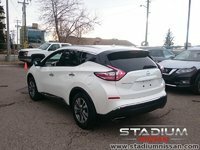 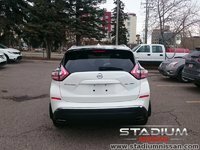 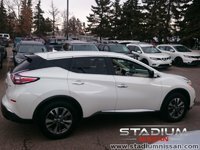 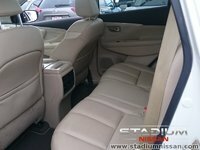 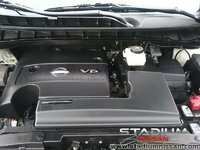 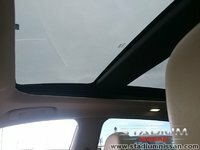 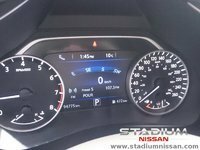 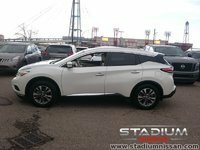 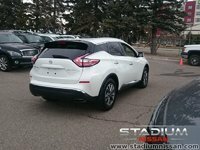 Our loyal customer had to see what it would be like in the Platinum 2018 Murano, you'll be happy she did. 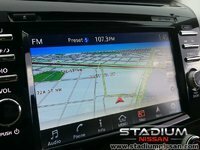 Don't believe me then you better come check it out. 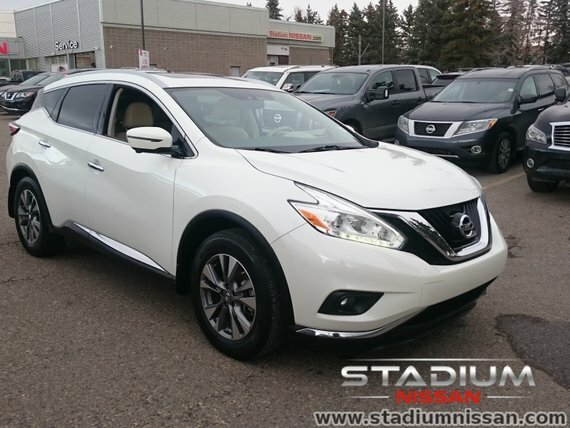 This beautiful white with Cashmere interior is just what you're looking for.